Paris-headquartered Indosuez Wealth Management, the global wealth management subsidiary of Crédit Agricole Group, has completed the acquisition of 94.1% of Italian wealth manager Banca Leonardo. The transaction, announced in November 2017, has received the green light from French and Italian financial markets regulators and aims at bolstering Indosuez WM’s presence in Italy. Total assets under management will amount to approximately €7bn with 230 professionals working in six offices. The transaction is expected to have an impact of around 1 basis point on Crédit Agricole and no material impact on Crédit Agricole Group’s Common Equity Tier 1 ratio. Ariberto Fassati has been named chairman of the board of Banca Leonardo while Luca Caramaschi has been appointed delegated administrator and CEO of the firm. 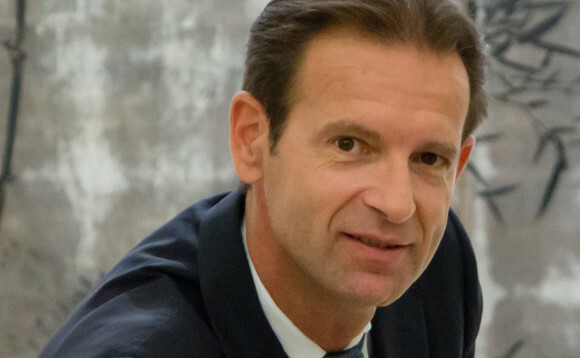 Bertrand de Margerie will act as deputy CEO of Banca Leonardo and Giovanni Bertino succeeds Caramaschi as CEO of Indosuez Wealth Management in Italy, reporting to Olivier Chatain.